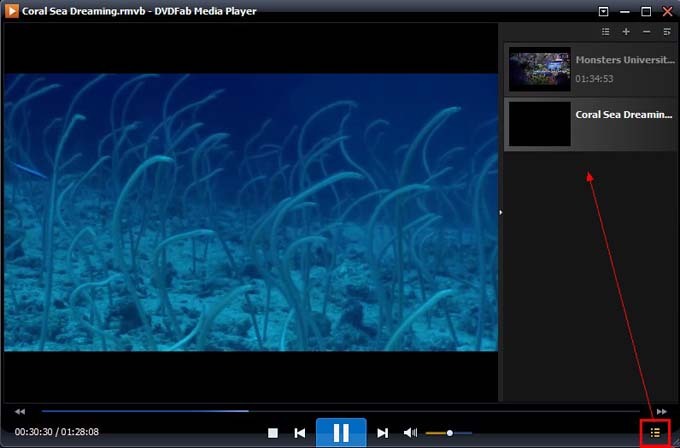 DVDFab Media Player 2 is a free video player which can play almost all videos in all popular formats. It performs professionally: very easy to use, stable, outstanding audiovisual effect, and more. Please follow me to have a look at this player. 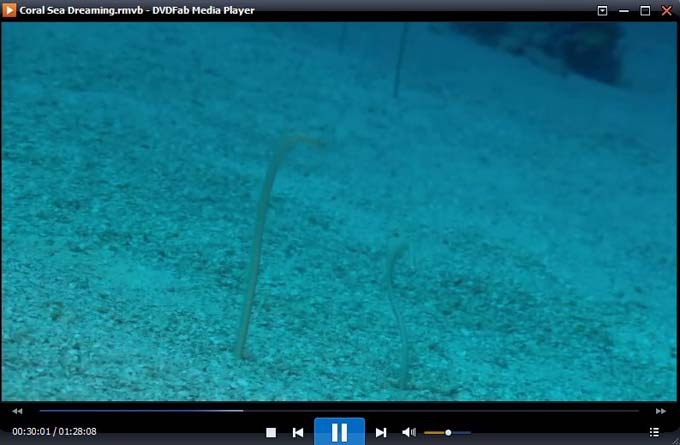 Open DVDFab Media Player 2. Click Open File in the center of the UI to go to find the source video to load it. 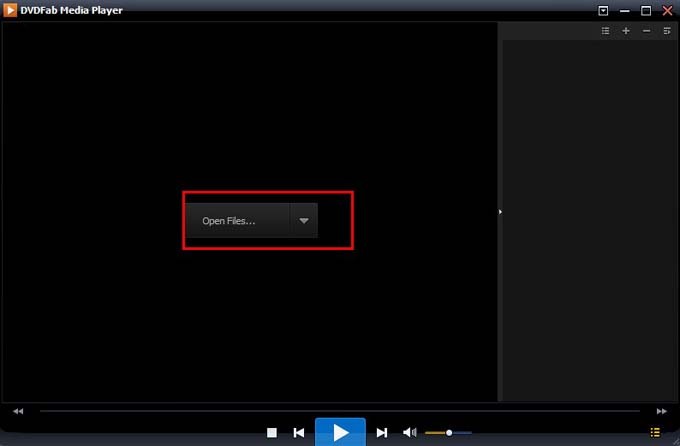 Or, you can just find the video, then drag and drop it directly into the program. DVDFab Media Player will open the video in no time. Now you can enjoy the video. If you also have loaded in other videos, then you can go to Playlist to switch between different videos if you need.